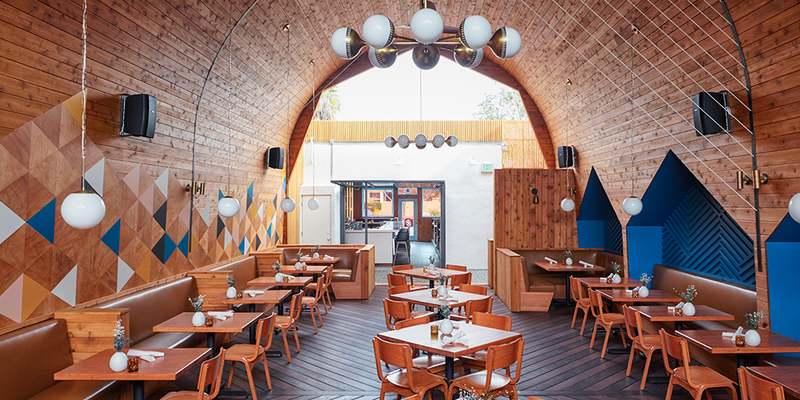 Enjoy a five-course food and wine pairing at the stunning Madison on Park. This month, San Diego brings you art festivals, foodie forward events, a variety of races and more. See our list of the top San Diego things to do in April. 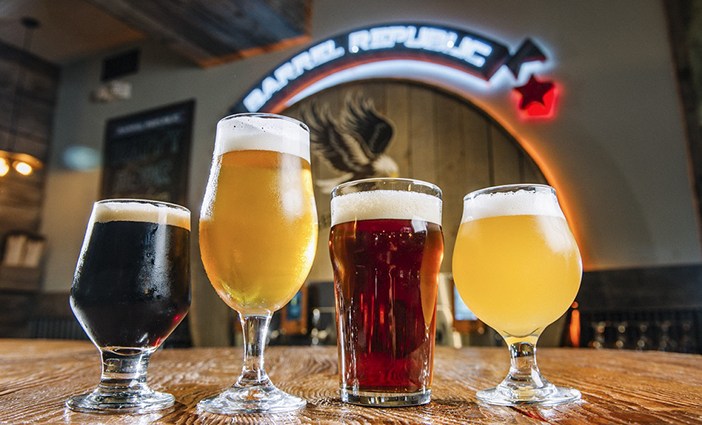 Celebrate National Beer Day with four unique Ballast Point brews. 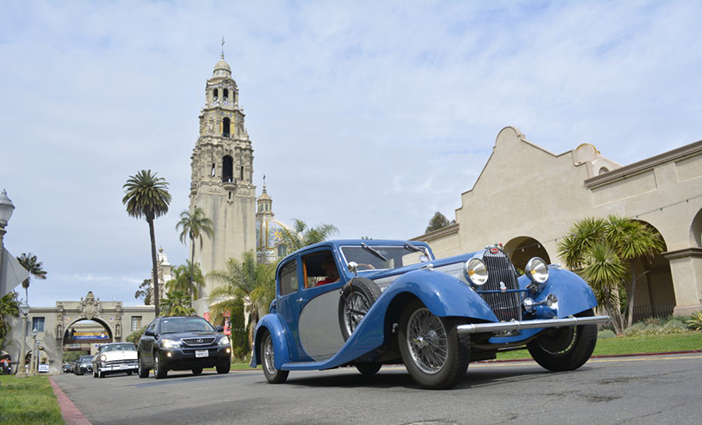 Witness a showcase of some of the most exquisite automobiles in the world at the Concours d’Elegance. 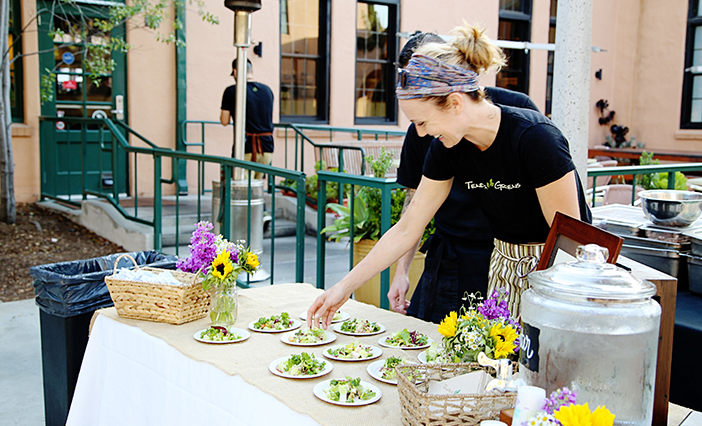 Partake in tastes from featured restaurants at the Taste of Liberty Station. 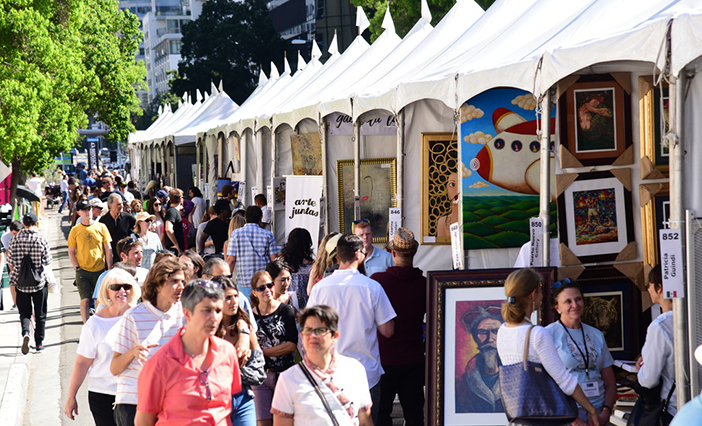 Walk along 17 blocks in Little Italy to experience works from emerging artists at the Mission Federal ArtWalk. Header photo courtesy of Paulina Millan. National Beer Day photo courtesy of Christina Micklish. 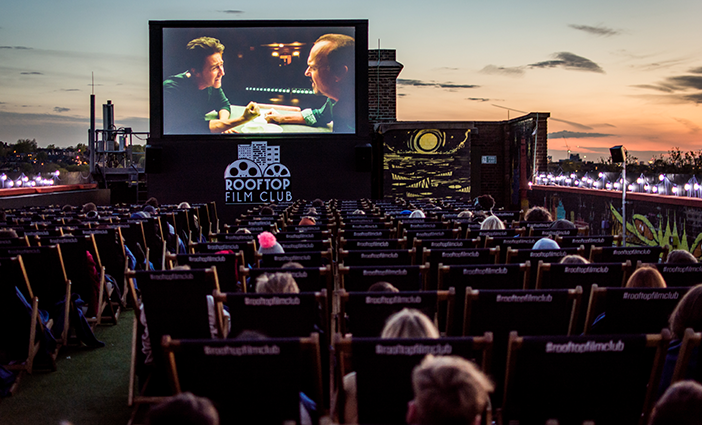 Rooftop Cinema Club photo provided by RCC. Taste of Liberty Station photo credit to Maria Pablo. Mission Federal ArtWalk photo credit to Paul Nestor.